Introduction to Flair for NLP in Python - State-of-the-art Library for NLP! 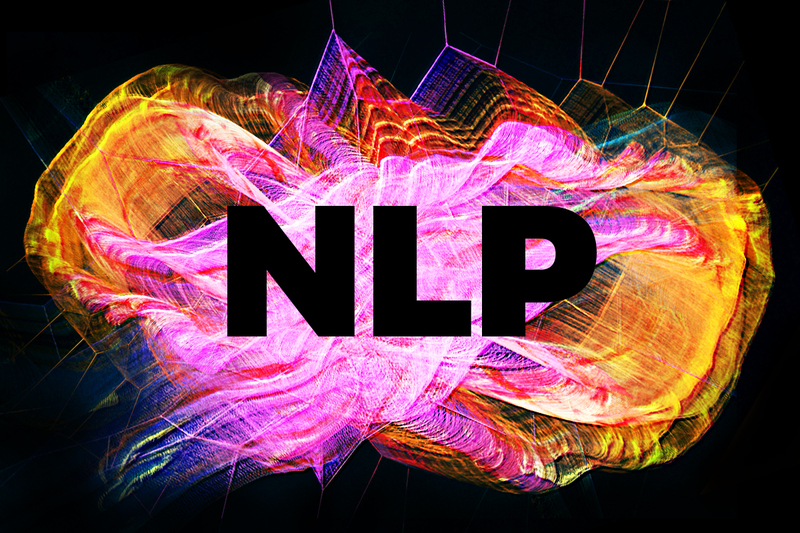 Last couple of years have been incredible for Natural Language Processing (NLP) as a domain! We have seen multiple breakthroughs – ULMFiT, ELMo, Facebook’s PyText, Google’s BERT, among many others. These have rapidly accelerated the state-of-the-art research in NLP (and language modeling, in particular). We can now predict the next sentence, given a sequence of preceding words. What’s even more important is that machines are now beginning to understand the key element that had eluded them for long. Context! Understanding context has broken down barriers that had prevented NLP techniques making headway before. And today, we are going to talk about one such library – Flair. Until now, the words were either represented as a sparse matrix or as word embeddings such as GLoVe, Bert and ELMo, and the results have been pretty impressive. But, there’s always room for improvement and Flair is willing to stand up to it. In this article, we will first understand what Flair is and the concept behind it. Then we’ll dive into implementing NLP tasks using Flair. Get ready to be impressed by its accuracy! Name-Entity Recognition (NER): It can recognise whether a word represents a person, location or names in the text. Parts-of-Speech Tagging (PoS): Tags all the words in the given text as to which “part of speech” they belong to. Training Custom Models: Making our own custom models. Note: F1 score is an evaluation metric primarily used for classification tasks. It’s often used in machine learning projects over the accuracy metric when evaluating models. The F1 score takes into consideration the distribution of the classes present. What Gives Flair the Edge? Context is so vital when working on NLP tasks. Learning to predict the next character based on previous characters forms the basis of sequence modeling. 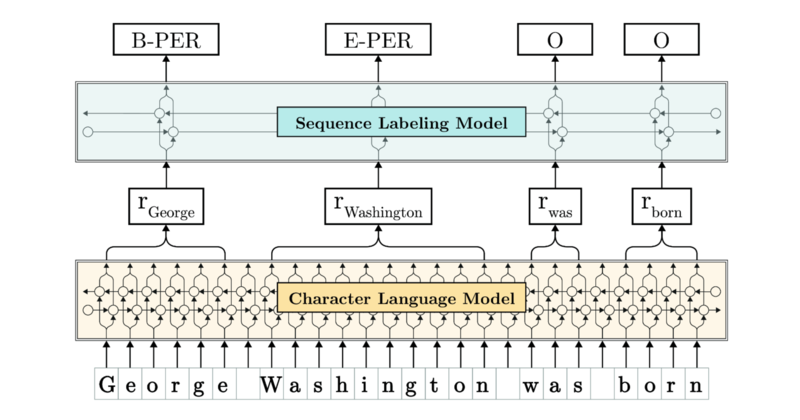 Contextual String Embeddings leverage the internal states of a trained character language model to produce a novel type of word embedding. In simple terms, it uses certain internal principles of a trained character model, such that words can have different meaning in different sentences. Note: A language and character model is a probability distribution of Words / Characters such that every new word or character depends on the words or characters that came before it. Have a look here to know more about it. Language is such a wonderful yet complex thing. You can read more about Contextual String Embeddings in this Research Paper. It’s time to put Flair to the test! We’ve seen what this awesome library is all about. Now let’s see firsthand how it works on our machines. We will be using Google Colaboratory for running our code. 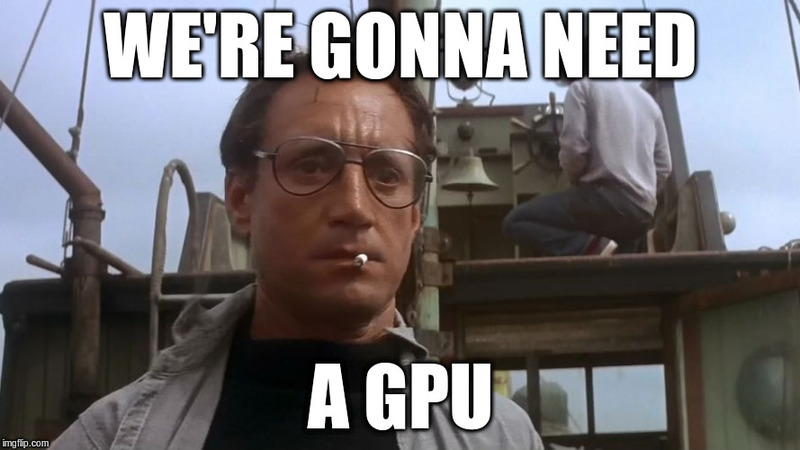 One of the best things about Colab is that it provides GPU support for free! It is pretty handy for training deep learning models. All you need is a stable internet connection. We’ll be working on the Twitter Sentiment Analysis practice problem. Go ahead and download the dataset from there (you’ll need to register/log in first). The objective of this task is to detect hate speech in tweets. For the sake of simplicity, we say a tweet contains hate speech if it has a racist or sexist sentiment associated with it. So, the task is to classify racist or sexist tweets from other tweets. Step 7: Time for predictions! # Install the PyDrive wrapper & import libraries. # This only needs to be done once per notebook. # Authenticate and create the PyDrive client. # Download a file based on its file ID. You can find the file ID in the shareable link of the dataset file in the drive. All the emoticons and symbols have been removed from the data and the characters have been converted to lowercase. Additionally, our dataset has already been divided into train and test sets. You can download this clean dataset from here. Feel free to first go through this article if you’re new to word embeddings: An Intuitive Understanding of Word Embeddings. You would have noticed we just used some of the most popular word embeddings above. Awesome! You can remove the comments ‘#’ to use all the embeddings. Now you might be asking – What in the world are “Stacked Embeddings”? Here, we can combine multiple embeddings to build a powerful word representation model without much complexity. Quite like ensembling, isn’t it? We are using the stacked embedding of Flair only for reducing the computational time in this article. Feel free to play around with this and other embeddings by using any combination you like. We’ll be showcasing this using two approaches. You can choose either approach for your model. Now that our text is vectorised, we can feed it to our machine learning model! Our model has been trained and is ready for evaluation! Note: The parameters were taken from this Notebook. Note: According to Flair’s official documentation, stacking of the flair embedding with other embeddings often yields even better results, But, there is a catch.. It might take a VERY LONG time to compute on a CPU. I highly recommend leveraging a GPU for faster results. You can use the free one within Colab! We will be using a subset of the Conll-2003 dataset, is a pre-tagged dataset in English. Download the dataset from here. The data file contains one word per line, with empty lines representing sentence boundaries. We have extracted the essentials aspects we require from the dataset. Let’s move on to step 3. This will download all the necessary files to tag the text using NLTK. The NLTK tags are ready for business. Note: We can use different taggers available within the Flair library. Feel free to tinker around and experiment. You can find the list here. Aha! We have finally tagged the corpus and extracted them sentence-wise. We are free to remove all the punctuation and special symbols. Here, we are doing word-wise evaluation of the tags with the help of a custom-made evaluator. Note that in the example above, the actual POS tags contain redundancy compared to NLTK and flair tags as shown (in bold). Therefore we will not be considering the POS tagged sentences where the sentences are of unequal length. Finally we evaluate the POS tags of NLTK and Flair against the POS tags provided by the dataset. Well, well, well. I can see why Flair has been getting so much attention in the NLP community. Flair clearly provides an edge in word embeddings and stacked word embeddings. These can be implemented without much hassle due to its high level API. The Flair embedding is something to keep an eye on in the near future. I love that the Flair library supports multiple languages. The developers are additionally currently working on “Frame Detection” using flair. The future looks really bright for this library. I personally enjoyed working and learning the in’s and out’s of this library. I hope you found the tutorial useful and will be using Flair to your advantage next time you take up an NLP challenge. I think you might be missing a bracket somewhere in that cell.